One person was killed, four others were injured after an explosion rocked the state-owned Mechanical Chemical Industry Company (MKEK) gunpowder factory in Ankara's Elmadağ district, reports said Thursday. The incident took place at the factory's fuel handling center after fuel inside the vats got jammed and exploded, Anadolu Agency reported. 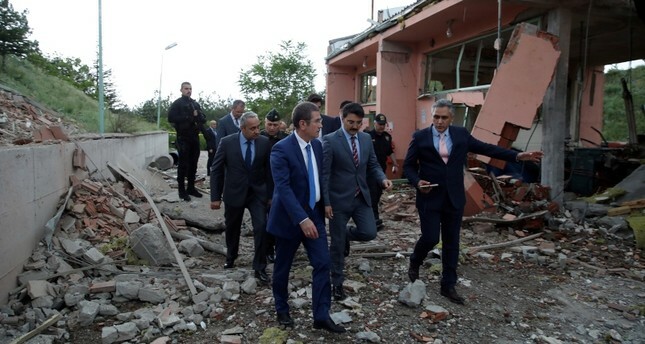 Factory worker Emre Özcan (33) and four others who were injured in the explosion were transferred to the hospital, but Özcan succumbed to his injuries.